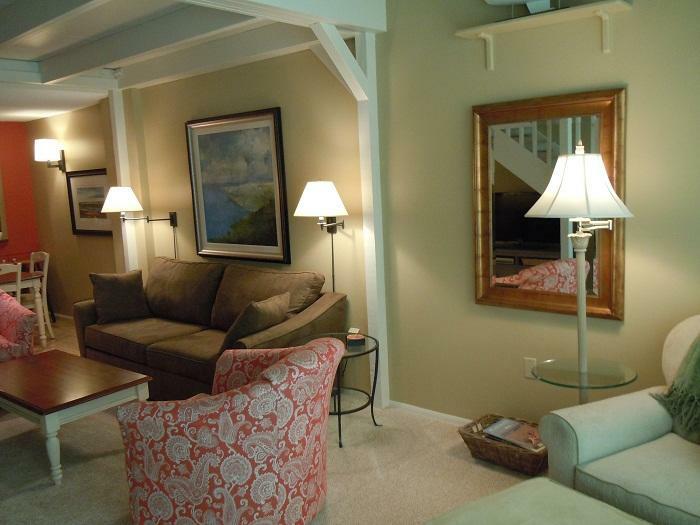 Bethany Beach Vacation Rental – Sea Colony, 905 Chesapeake Hse | Bethany Beach Bethany Beach Rentals. FABULOUS OCEAN FRONT PENTHOUSE! - Two bedrooms + loft, two bath, ninth-floor condo equipped with central air conditioning, full-size washer and dryer, and fully-equipped kitchen. 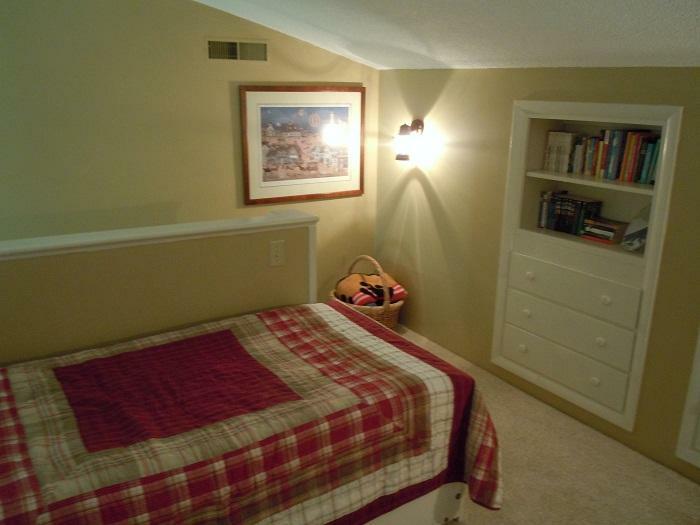 Your kids will love the loft, which sleeps 3 and is open to the living room. Enjoy fantastic unobstructed ocean views! 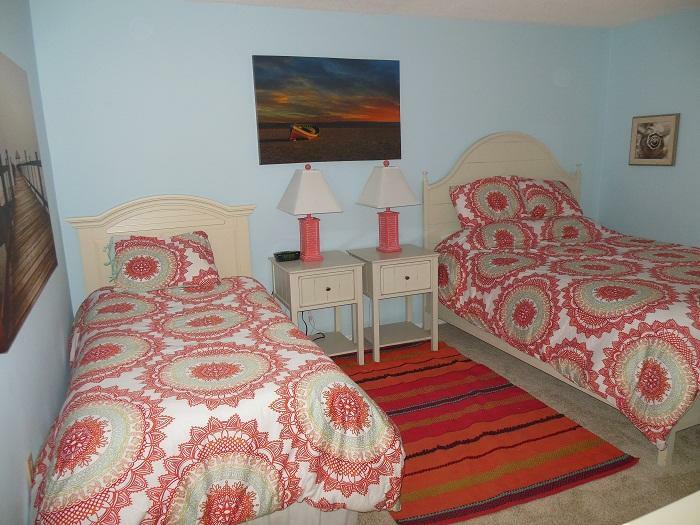 The condo was newly carpeted and painted throughout in the spring of 2014 and is comfortably furnished. Amenities include an iPod-compatible music system, a 400-disc DVD collection, Mediacom cable and wireless internet service, three televisions, four DVD players (one portable), beach chairs, umbrellas, and beach toys (all of these are conveniently located in a ground floor storage locker - no long-distance lugging! )including a metal detector for treasure hunting. The condo sleeps 10 if the sofa bed is used, 8 otherwise. The dining room table seats 6 plus another 2 on stools at the bar. King bed in master bedroom, queen bed and a twin in second bedroom, two twin beds and a trundle in the loft, and a queen-size sofa bed in the living room. Guests must provide their own towels and linens. Reserved protected parking for one car (the best spot in the building just outside the South building entrance!) and a second non-reserved outside spot. 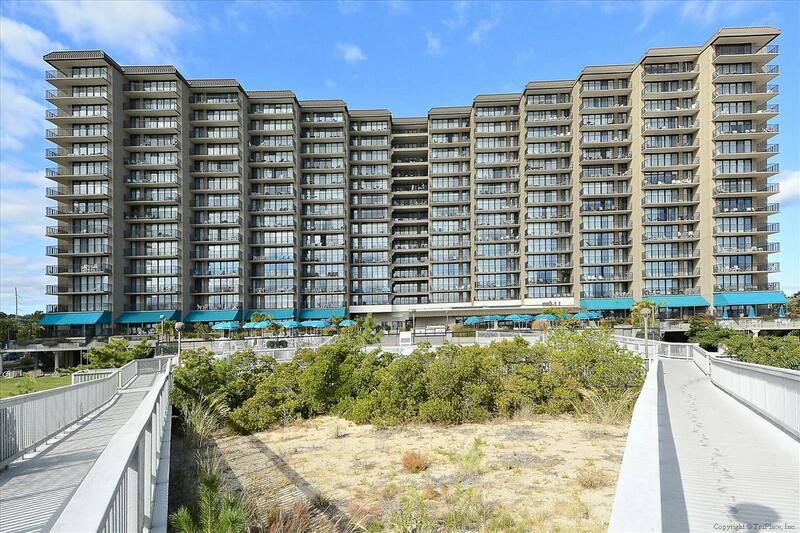 Nicely located for convenient enjoyment of Sea Colony's one-half mile private, guarded beach, 12 pools (2 heated indoor and 10 outdoor), 34 tennis courts, 2 fitness centers (with jacuzzi and sauna), children's activities and more. 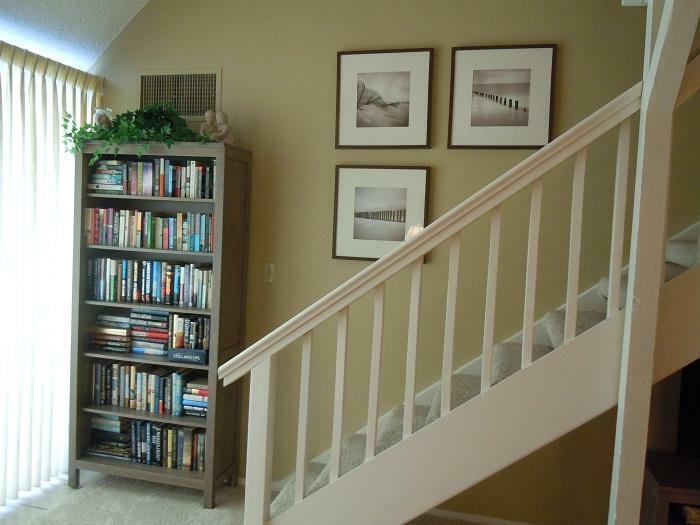 Within walking distance to restaurants and town. No pets and no smoking. Tenants are required to pay a $40.00 per person per week recreation fee for anyone four years old and older. Please note that the condo does not have a telephone land line. My wife and I took our family to Bethany in September 2015 and stayed at 905N Chesapeake House. The condo is absolutely beautiful and immaculate. 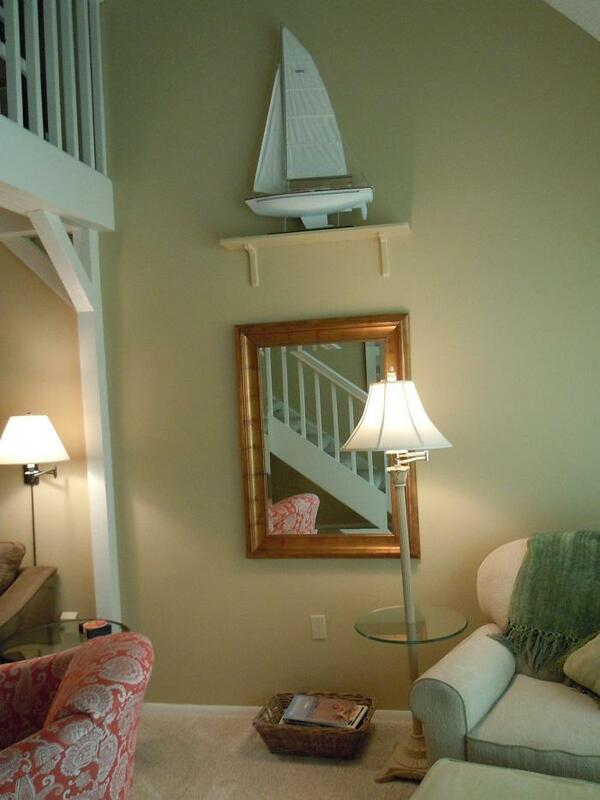 Beautiful ocean front views, beautiful updated condo and furnishings with all the comforts of home. This unit appears to be professionally decorated. Storage locker with everything you need for the beach. Lots of amenities available with both indoor and outdoor pools and a gym. The Sea Colony East properties are beautifully maintained. While in Bethany I looked at 6 other condos in Sea Colony East for sale - none of them were nearly as nice as this unit. I highly recommend this condo. You will feel right at home in no time. Second year at 905 Chesapeake and once again we LOVED it! Great view, great accommodations and the kids loved the movie selection. Can't wait to go back! Thank you so much for your kind comments. We look forward to seeing you again next year! We loved it! 5 star review. This was my second stay, and I hope to visit 905 Chesapeake House again!! Thank you for your comments! Made our day!